"Insurance Fraud: the 'Convoluted and Confused' State of the Law"
Abstract: The piece examines from a critical standpoint the approach of insurance contract law to fraudulent claims, with particular reference to fraudulent devices. In English and HK law the remedy is forfeiture of the whole (including any legitimate aspects) of the claim, a form of 'penal non-damages'. The article contrasts the insurance law position with other civil law remedies, for example grossly exaggerated personal injury claims. It also assesses, inter alia, whether the civil courts are an appropriate vehicle for punishing such behaviour. 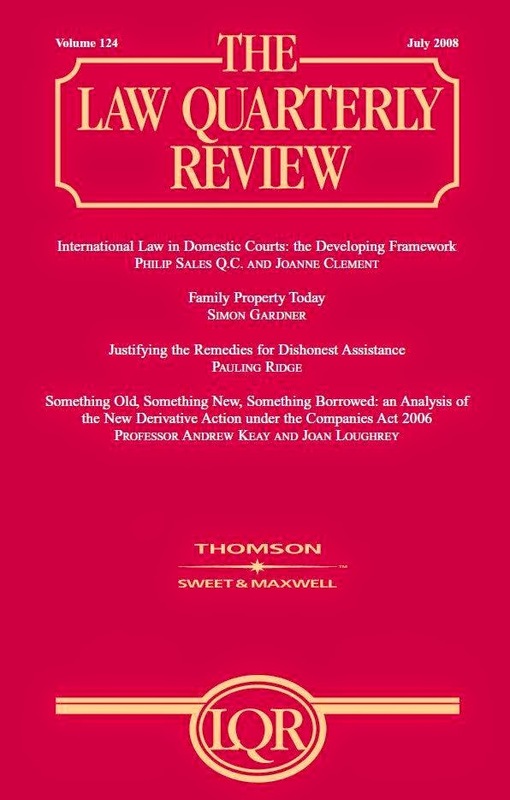 Will soon be available on Westlaw. Contact the authors for a copy.